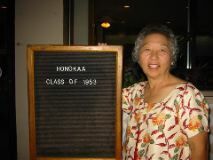 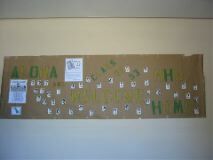 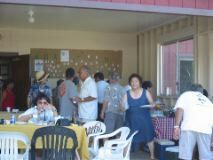 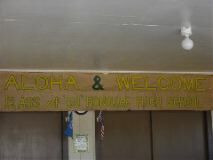 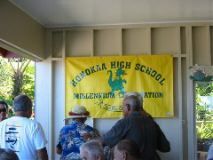 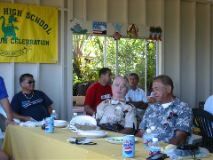 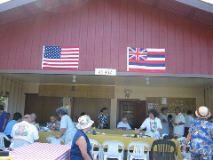 Honokaa High School's Class of 1953 held their 50th Anniversary the weekend of September 26 to the 28, 2003. 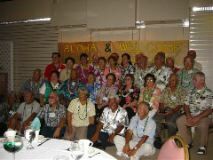 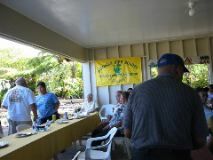 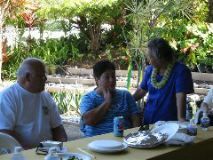 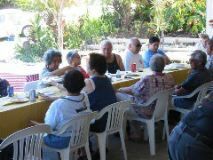 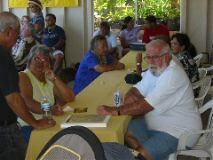 Class members met for two days at the King Kamehameha Hotel in Kailua-Kona and finished the reunion with a luncheon at Clarence Kamahele's residence in town on the last day. 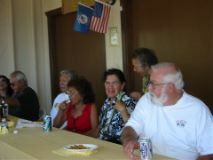 The photos on this page were taken by Anthony J. McWhorter and his wife Lisa. 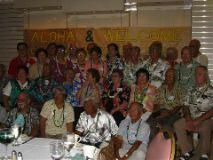 To view a larger image, click on each photo thumbnail. 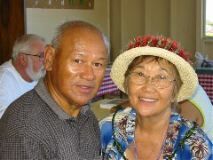 Copyright 2019 Melvin Ah Ching Productions.